Love Giving Gifts? Me Too! Welcome to The Gifting Pot! Hi, I’m Lyn Uniewicz, founder of The Gifting Pot and The Inspirational Queen of Gifting. 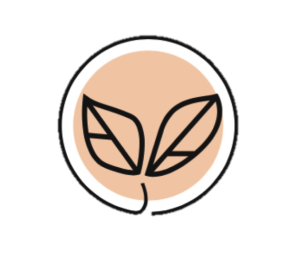 I’ve waited so long to be able to welcome you to our new online home, our website. This brings my vision to provide high quality gift solutions to the corporate and business space in Perth to a new level of reality. I can’t wait to create something for you and look forward to welcoming you to The Gifting Pot family from your first order. I love finding just the right gift for someone and this has been a life long passion of mine. 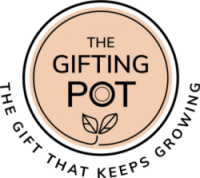 With The Gifting Pot you now have access to a range of gift solutions that challenges the norms of gift baskets and gift boxes you’ve seen on the market for so long. 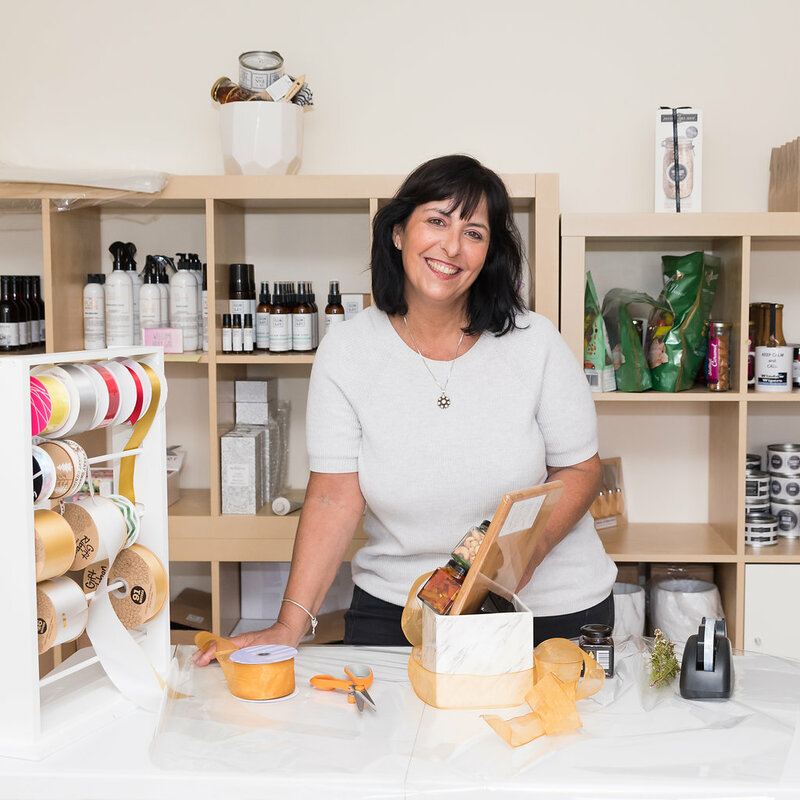 Every gift pot is individually curated in my home studio combining the finest products I can source. As new products come to my attention, the gift pots will change and evolve over time so be sure to come back and visit us often. You can also follow The Gifting Pot on Facebook and Instagram to see what’s new, what I’m up to and to meet our suppliers and see behind the scenes. Thanks for joining me here. I look forward to developing a fabulous, long term relationship with you and becoming your gift provider of choice. This entry was posted in Corporate Gifts, Gifting Solutions, Perth Gifts, Real Estate Gifts, Small Business Gifts and tagged Australian Made Gifts, Corporate Gifts, Handmade Gifts, Perth gifts, Real Estate Gifts, Small Business Gifts, The Gifting Pot on August 1, 2018 by editor.